The following is just a short example (very dirty couture - I know), now I am quite busy so please tell me weather you like it or not. I really don't want to invest hours into something useless. Greetings. I like it. It is a good start. Interesting... simple... a little dark though. GarryB wrote: Interesting... simple... a little dark though. Agreed. The beauty is in the simplicity. Strizh, please work on that them of yours. You are on the right track. And Garry is right, a little bit lighter would look better. Hi, was just a very quick draw! Will do it on the weekend (at least I hope so). Strizh, great work, I really like it! If it's possible, though, try to make it a little brighter. There's no need to add any other vehicles, planes, people - it's already is simple but good. Unfortunately, I did not save that photo. I remember I found it by googling "Victory day" in English and in Russian. Just can't locate it anymore. Sorry. If I come across it again, I will forward it to you. I just found this one that is not the cliché raising the flag one. Maybe you will like it too. Strizh wrote: Hi, was just a very quick draw! Will do it on the weekend (at least I hope so). No problem, thanks in advance. Funny, sometimes it works, sometimes it doesn't. Just a reminder, submissions will be closed this Sunday. Also, as was requested in the first page, a T90 with a glowing red eyes. Couldn't we expand the competition ? Wish I had the time to make a banner, but been busy as heck. I agree with GarryB, Vlad is it possible to get 1 week extension? I was just so busy the past 3 weeks, I just didn't have enough time to submit some designs. I want to crank out at least 5 designs by next Friday. Is it Defence or Defense? 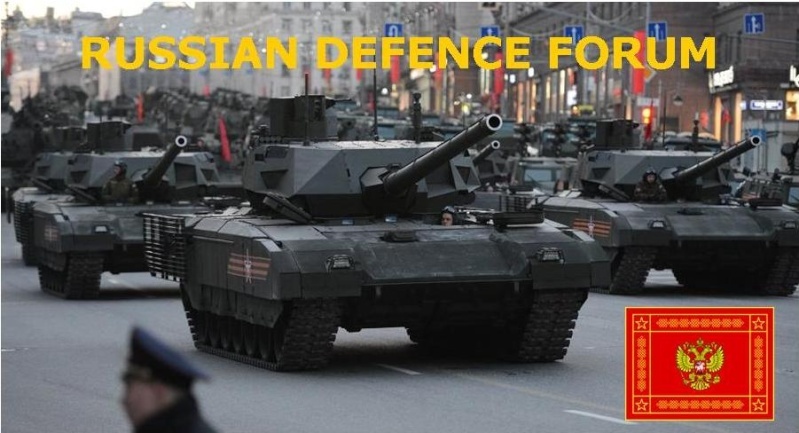 TheArmenian wrote: Is it Defence or Defense?